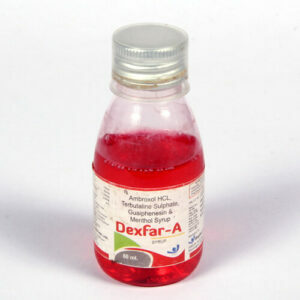 Syrup Pharma Products for Franchise – Looking for best formulations for pharma syrups and tonics? Want a genuine pharma franchise deal? Biophar Lifesciences is a reputed Pharma Franchise Company which is certified with ISO 9001:2008. Our company makes available a large variety of syrups for franchise purpose. 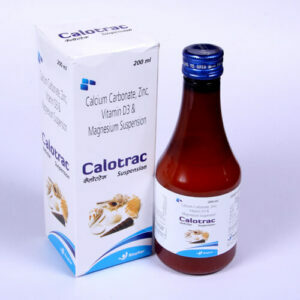 All the formulations have been manufactured in our GMP and WHO certified units. 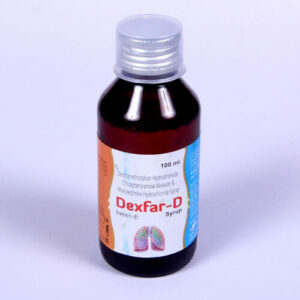 We are offering a wide range of syrup pharma products for franchise in all the parts of India. Biophar Lifesciences believes in high-quality formulations. Thus, we cater a wide range of authentic syrup formulations. 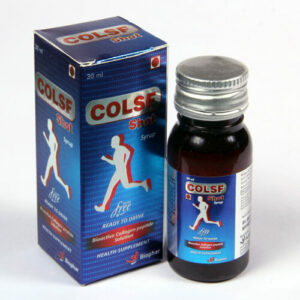 These include iron syrups, cough syrups, appetizer syrup, syrup for kids, multi-vitamin syrup etc. 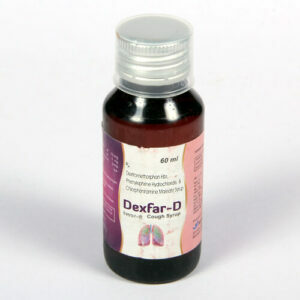 all the formulations have been made from the superior material derived from trustable vendors of this domain. 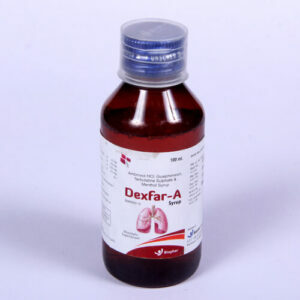 Want quality syrup pharma products for franchise? We invite pharma distributors, entrepreneurs, suppliers, medical representative etc to be a part of franchise offerings. At the reasonable and affordable rate we are offering franchise covering all the parts of India. Our range of pharma syrups includes more than 40 formulations and many are on the runway to be launched soon. 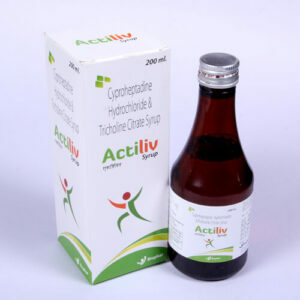 Biophar Lifesciences is engaged in quality PCD business, pharma franchise and pharma manufacturing of syrups. For more queries about the range of syrups available for the franchise, vacancy in the area or any further information, you can call us at +(91)-(172)-2730034 or +91-9216599595, +91-9988195950. You can also connect with us by emailing us at biopharls@gmail.com.